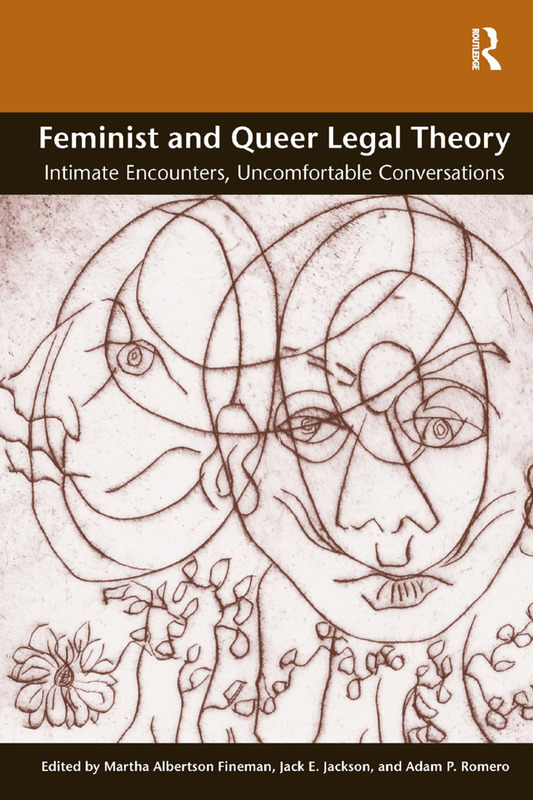 Feminist and Queer Legal Theory: Intimate Encounters, Uncomfortable Conversations is a groundbreaking collection that brings together leading scholars in contemporary legal theory. The volume explores, at times contentiously, convergences and departures among a variety of feminist and queer political projects. These explorations - foregrounded by legal issues such as marriage equality, sexual harassment, workers' rights, and privacy - re-draw and re-imagine the alliances and antagonisms constituting feminist and queer theory. The essays cross a spectrum of disciplinary matrixes, including jurisprudence, political philosophy, literary theory, critical race theory, women's studies, and gay and lesbian studies. The authors occupy a variety of political positions vis-Ã -vis questions of identity, rights, the state, cultural normalization, and economic liberalism. The richness and vitality of feminist and queer theory, as well as their relevance to matters central to the law and politics of our time, are on full display in this volume. PART ONE QUEER WITH OR WITHOUT FEMINIST LEGAL THEORY? PART TWO FEMINIST WITH OR WITHOUT QUEER LEGAL THEORY?